The new law earned a lot of criticism. Before it was approved, more than 30,000 people demonstrated in Munich fearing a police state. The expanded police powers are a threat to civil liberties, said critics. Article 2 of the new law states “The task of the police is to ward off dangers to public safety or public order that exist in general or in individual cases.” This means the law is relevant to everybody in Bavaria, no matter where he or she is from. 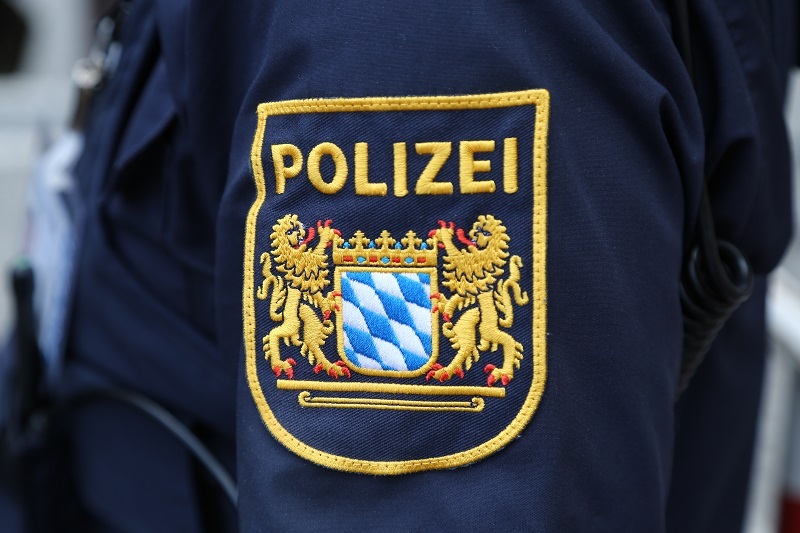 Most critics are afraid of one controversial aspect in the new law: “Imminent Danger” instead of “Concrete Danger.” This gives Bavarian police extended powers to intervene even before an offense has taken place. The definition is long, confusing and a matter of interpretation for police intervention, said lawyers. What new powers are given to the police? As preventive measures: The police may, e.g., spy on apartments, emails, telephone calls or WhatsApp messages when having a judicial approval. The police can intervene sooner in planned attacks: If the police can prove substantial facts of an expected attack, they may intervene, even if there is no concrete time and place of the attack. The police may monitor vulnerable places with automatic video cameras: In certain places with increased risk potential, such as marketplaces, folk festivals or Christmas markets, the police may use automatic evaluations of video images. The police are allowed to use bodycams: The bodycam use is for protection of potential victims and police officers. The police may secure data in cloud storage: Previously, the police could only protect data on a terminal (e.g., a mobile phone or a computer), but not data stored on other servers. The police may use drones: g., in the search for missing people. The drones must not be armed. The police get more rights in dealing with DNA traces: In case of imminent danger, the use of extended DNA is now allowed. With this provision, all the external characteristics of a wanted person can be determined. According to critics, with these privileges, Bavaria’s 41,000 police personnel now have extended powers to open private letters, spy on apartments, and scan emails and telephone calls. Some citizens see this as a restriction of their fundamental rights. “The law is to protect the citizens in advance of the occurrence of a criminal offense. For this you need the extended powers for the Bavarian police,” said Bavarian Interior Minister Joachim Herrmann.